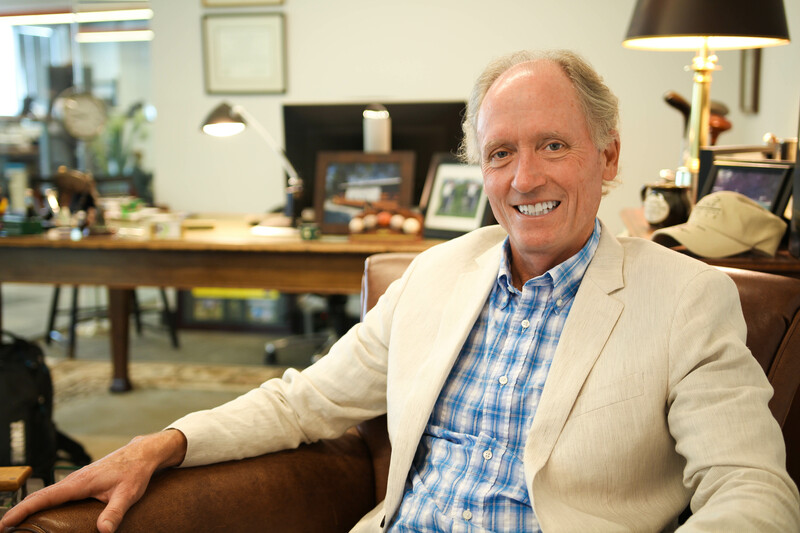 Peter Hill Named Sixth Most Powerful Person in Golf by Golf Inc.
Billy Casper Golf (BCG) – the highly respected and innovative management partner for golf courses, country clubs and resorts – announces Chairman and CEO Peter Hill has been ranked No. 6 on Golf Inc. magazine’s recently-released “Most Powerful People in Golf” list. Hill joins PGA Tour Commissioner Jay Monahan, Topgolf Executive Chairman Erik Anderson and professional golfer Tiger Woods on the prestigious list. This marks the 14th consecutive year he has finished in the top 10. Next year, BCG will celebrate its 30th anniversary. 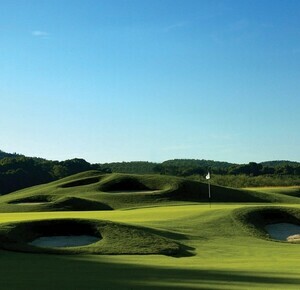 Hill co-founded the company in 1989 with business partner Robert Morris and PGA Tour legend Billy Casper. 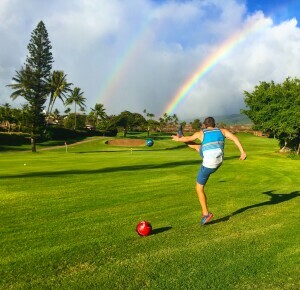 Under Hill’s leadership, the company has become one of the largest privately-owned golf course management companies in the U.S. with nearly 150 properties in 29 states. •	Forming an alliance with Topgolf to install the company’s Toptracer Range platform, branded as Launchbox Golf, at select BCG facilities. Best known for the revolutionary on-screen ball-tracking technology seen on PGA TOUR and major championship television broadcasts, Toptracer Range combines tech and fun to transform driving ranges into practice and entertainment destinations. 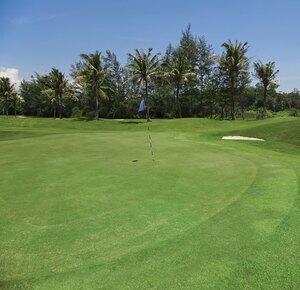 •	Expanding BCG’s partnership with GolfNow with a new focus on installations of the innovative cloud-based GolfNow One (G1) golf course management platform at BCG properties coast to coast. 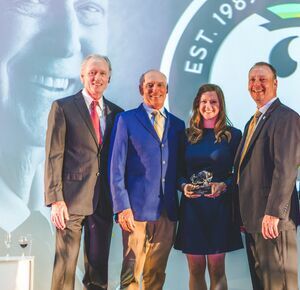 •	Raising $345,000 for Fisher House Foundation – a national organization providing a “home away from home” for families of patients receiving treatment at major military and VA medical centers – through the World's Largest Golf Outing (WLGO). A simultaneous charity outing managed by BCG and conceived by Hill, WLGO has raised more than $4 million to support military charities since 2011. 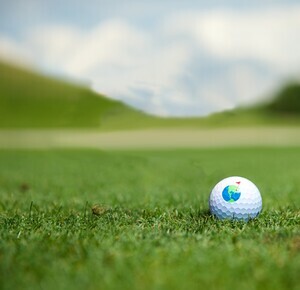 “As a golf course owner and operator our vision is to be the best operator in the history of golf, by building the best operating platform in the history of golf,” says Hill.